❧ Tanya … The Outsider, Stephen King. Nope – it’s not a horror novel from King, who is one of my favorite authors. In recent years, I’ve been reading his releases as soon as they come out – and this year will be no different. The only question is whether I’ll read the hardcover, or listen to it as an audiobook. What do you think I should do! ❧ Kim … Are you guys tired of hearing me talk about Tana French? 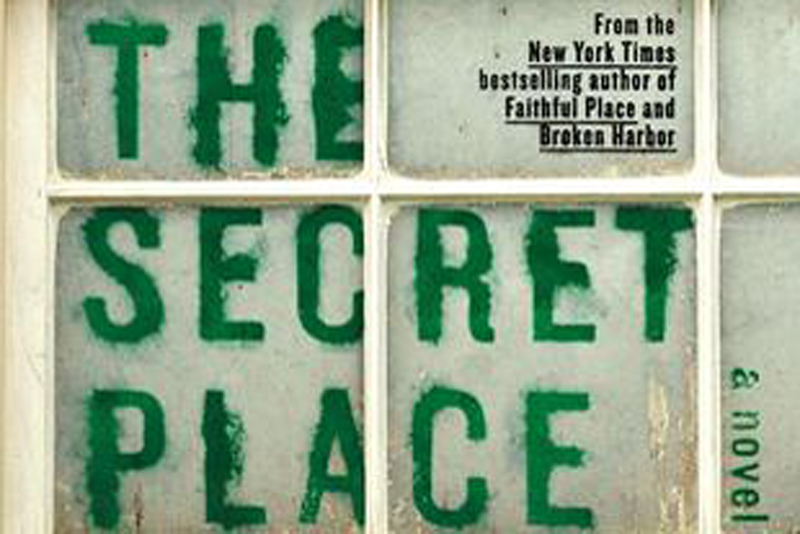 Well, I’m finally going to read The Secret Place, which is the 5th book in the Dublin Murder Squad and the only one I haven’t read yet. There are actually six books so far but I read them out of order (which is totally fine and doesn’t ruin the stories.) I meant to read this ages ago but just got distracted by other books. We love a good mystery – and you can’t go wrong with any of these 3 Thrilling Mystery Books With Gasp Inducing Plot Twists. … or 5 Clever Middle Grade Mysteries Adults Will Love Too.